Are you looking to rent and dumpster for a home project, but not sure which company will best fit your needs? 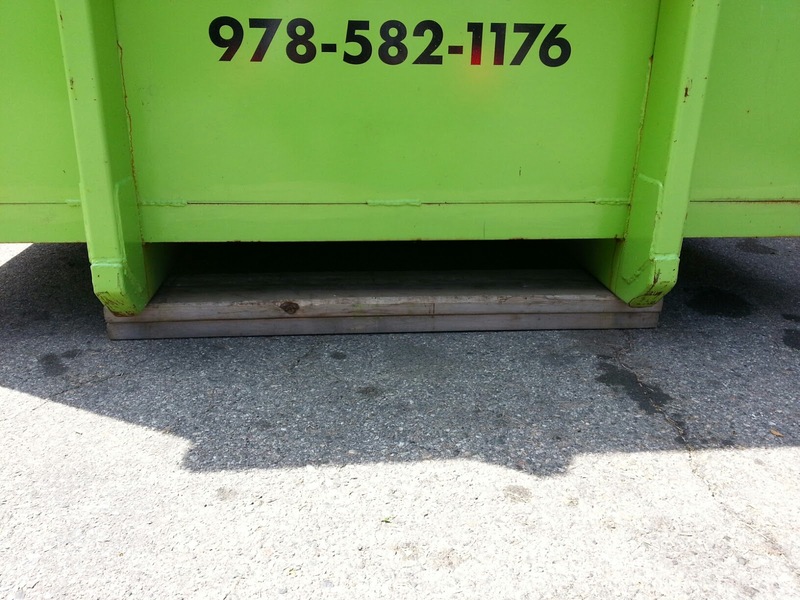 Here are just a couple of things to keep in mind when scouting around for the ideal dumpster rental match. Q. 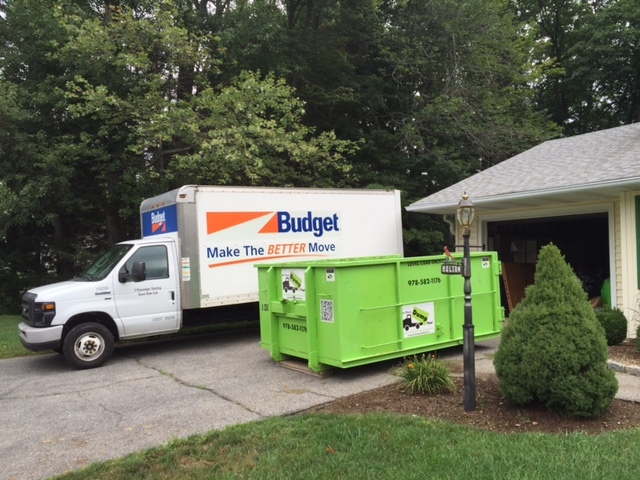 Do you have a tight or restricted schedule for when your dumpster rental needs to be delivered or picked up? A. No problem! 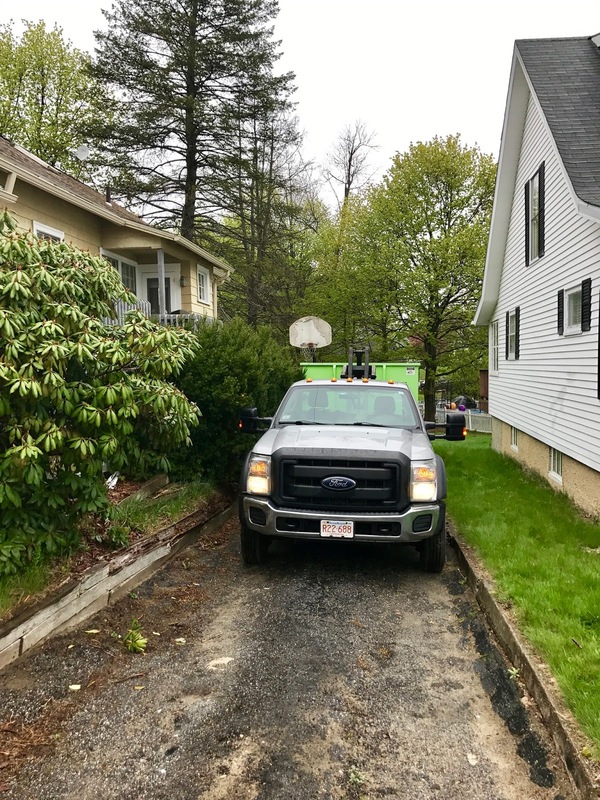 We work with homeowners all the time that find themselves up against deadlines due to either selling their homes, closing dates, scheduling showings or walk-throughs, or even navigating a remodeling project. We want to make sure you are able to utilize your time with the bin as efficiently as possible to accomplish your project at hand. Q. Did you just get your driveway done, and are worried about what kind of damage a dumpster rental may cause? A. All of our rentals come with 100% property protection guarantee. We place protective boards down prior to placement of the bin. This not only ensures that your driveway will be safe from any damage, but also helps to evenly distribute the weight of the bin. Q. 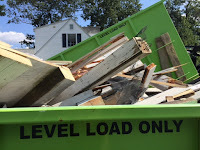 Are you scheduling a dumpster in preparation for a new roof? A. New roofs or roof repairs can also come with stray nails being left behind once the job is finished. To help avoid this, on pick up, our uniformed Dumpster Delivery Experts will tarp and load your rental for transportation. 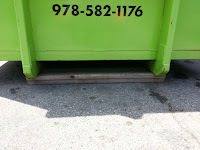 Once loaded, they will sweep up the area around where the bin was placed to make sure no loose debris are left behind. At Bin There Dump That are the clean guys in a trashy business! A. Knowing which size bin will best cover your project can sometimes be difficult. Especially if you've never rented one before, and don't really have anything to gauge it by. When calling us, our knowledgeable Dumpster Rental Consultants are happy to discuss your needs, answer any questions, and recommend a size that will be ideal for your project. Q. 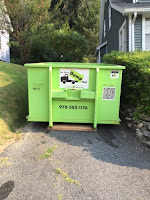 Do you need a dumpster rental, but have a narrow road or tight driveway? A. At Bin There Dump That all of our equiptment is built to be residential friendly. This means that we can fit into tight spots that others can't due to their bulky or oversized trucks and bins. All of our bins are equipped with double back doors. This feature is not only super helpful for walk-in loading, but it also allows us to place the bin closer to your home or project without needing extra clearance to swing open a heavy bulkhead door. 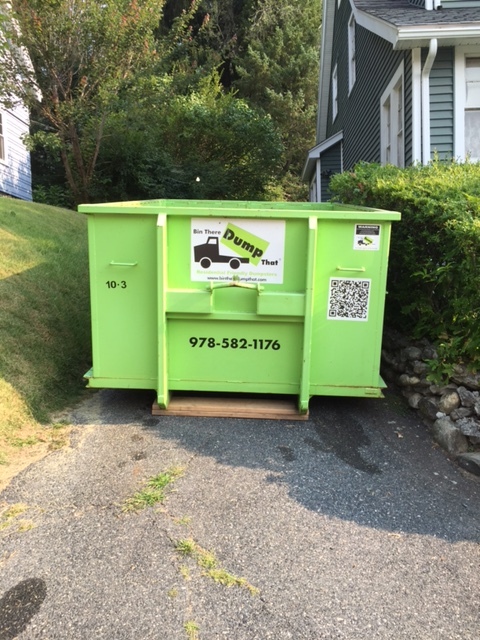 Give us a call today and experience a hassle-free rental with Bin There Dump That!